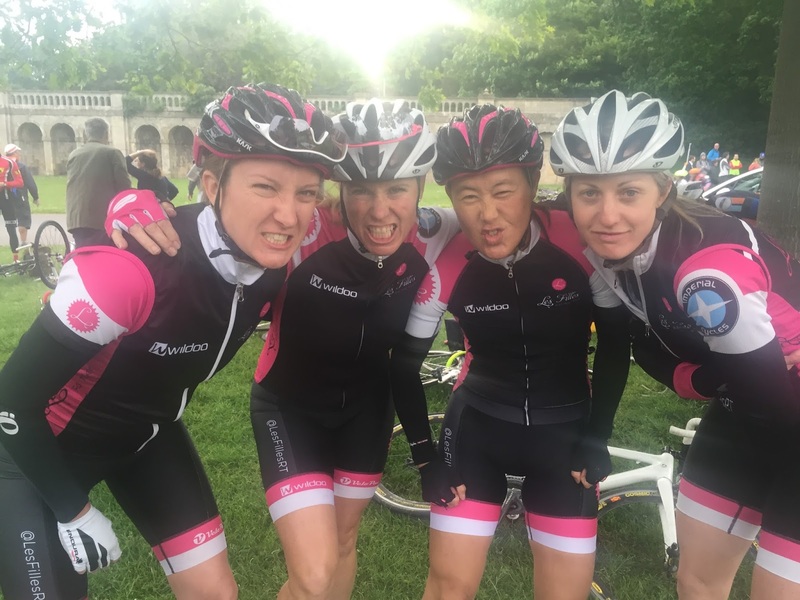 As Les Filles Racing Team approaches their 5th season racing in the UK women’s peloton, they are pleased to announce some exciting news. 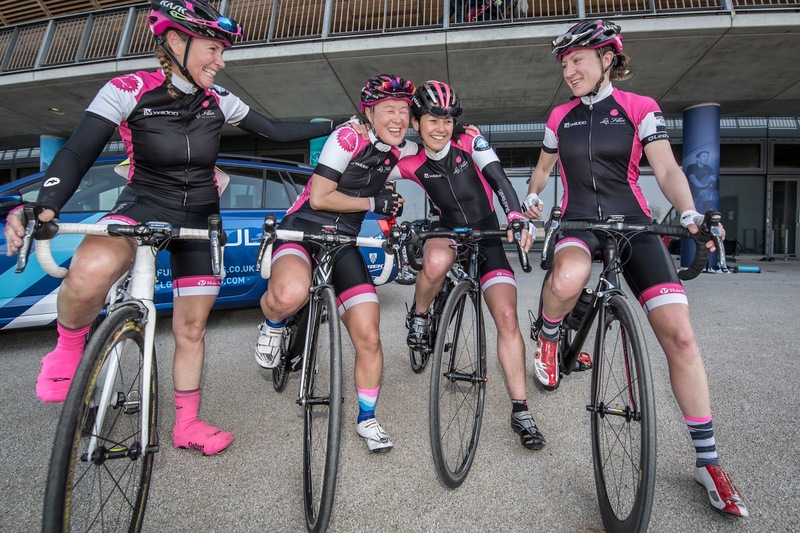 The team have welcomed a title sponsor for the first time in their existence, and will race under the name of Les Filles Queen of the Mountains Racing Team. Queen of the Mountains (www.queenofthemountains.co.uk) is a women’s specific performance cycling brand founded and owned by Alicia Bamford. 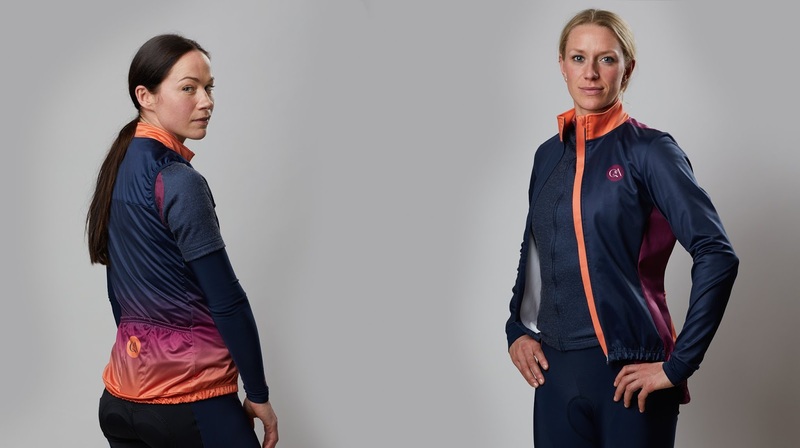 They create beautiful cycling clothing designed by women, for women, and will be providing the team with innovatively designed, great looking, high performance race kit this season. Les Filles and Queen of the Mountains are looking forward to working together to promote awareness of women’s cycling and in turn, encourage more women to take up cycling as a sport and increase participation in women’s racing. The team welcomes Louise Moriarty (from Look Mum no Hands! RT) in 2017. Louise brings a wealth of experience (and sprinting prowess) to the team, having raced for Pro teams on the Continent, as well as racing in World Cups and World Championships on the track and road. She has a number of Irish National titles to her name, as well as winning the Ras na mBan general classification on two occasions. 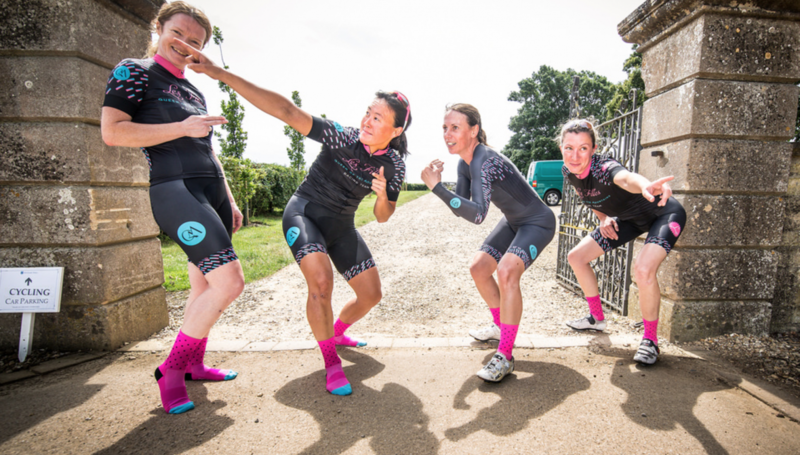 The rest of the racing team is made up of the usual suspects – Tracy Corbett, Delia Beddis, Helen McKay, Louise Mahe, Sophie Curle and Nicole Oh. They also have a number of part-time/semi-retired/social members, who you may or may not see on the race circuit this year, including Clem Copie (who is now based in Annecy), Laura Greenhalgh, and Alexie Shaw, as well as regular guest Jayne Paine. Coralie Glaunes and Clare Gillott continue as support crew. Les Filles Queen of the Mountains RT are grateful for ongoing support from Imperial Cycles Workshop in Isleworth (www.imperialcycles.co.uk) who have provided mechanical support, servicing and equipment to the team over the past 4 years. Jim Clarkson continues with keeping their website up-to-date (www.jimdesign.co.uk). The team will be racing in selected Elite and National level road events, starting with the opening round of the Women’s Team Series at Hog Hill on 12th March, for which they are defending champions. They will also be found at some local events en masse, including the Tuesday night Crystal Palace world champs. For any team enquiries, please contact Team manager Nicole at lesfillesracingteam@gmail.com. Finally, Les Filles Queen of the Mountains RT are still looking to recruit a couple of riders for their race team, ideally (but not essentially) based around the London area. If you have experience racing at National level and would like to target this in 2017, value team work (on and off the bike), and like some fun mixed in with hard racing, please get in touch for more information.